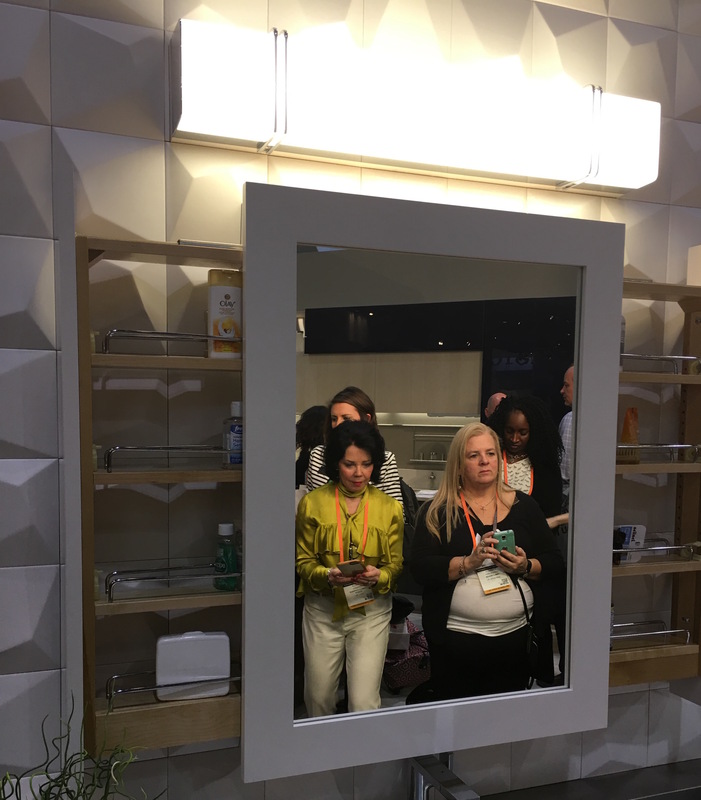 KBIS(Kitchen Bath Industry Show) promotes brilliant way of feeding KBIS attendees nonstop with inspiration design energy for three consecutive days, a perfect way to start off the new year 2017. 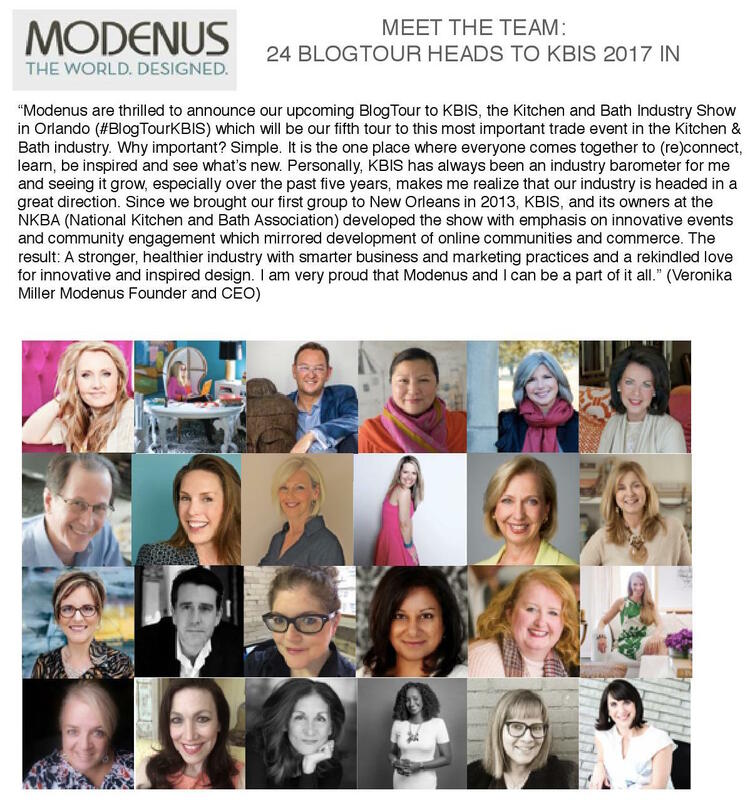 Modenus sent 24 Designers and Editors to KBIS 2017 in Orlando. The show is a perfect collaboration among ourselves, Designers and Editors, to share our expertise and experiences with each other. 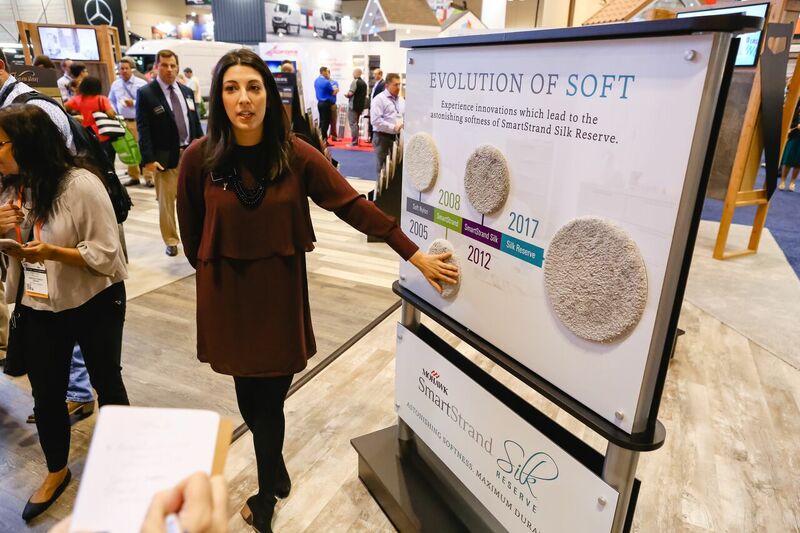 This year, the show added 100 new companies, and this is a win-win opportunity for us to know what is in the market and how it applies to our business to better serve our clients. 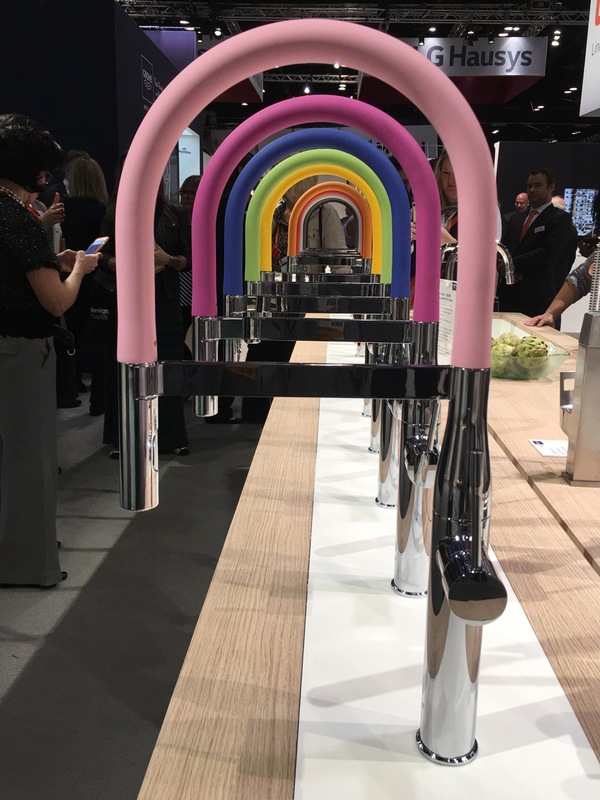 Grohe Faucets is full of vibrant colorful hoses only limited for the @KBIS2017 Show. Seeing the colorful hoses made me smile. 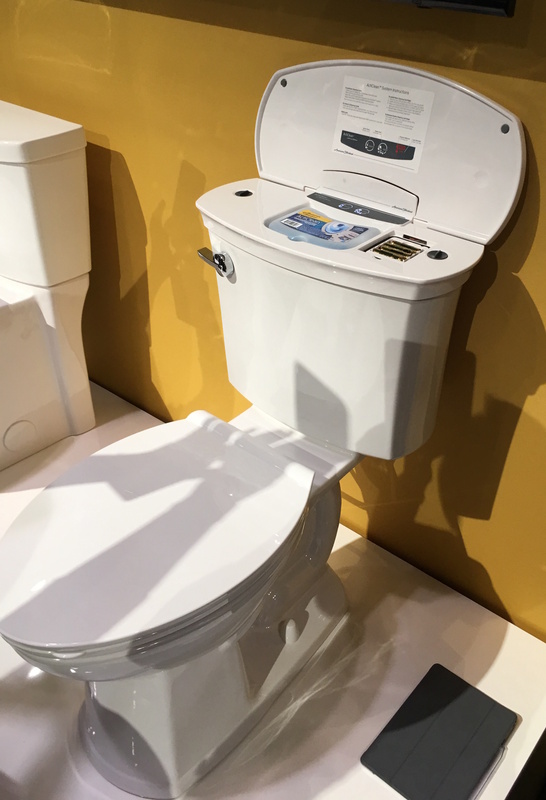 What set ActiClean Self Toilet by American Standard apart: self-cleaning toilet, fight stains with Everclean, child lock safety, clean curve rim, and WaterSense certified. The ActiClean system is the effortless way to clean your toilet bowl. It features two cleaning cycles, Deep Clean and Quick Clean, and comes with a nine week supply of cleaning solution. I am intrigued with the simplicity design element of the Lowell 26″ wood console by DXV. wall-hung sink providing a functional and stylish look for a luxury bathroom. It is designed to be used with either a 26″ single-hole or three-hole sink. 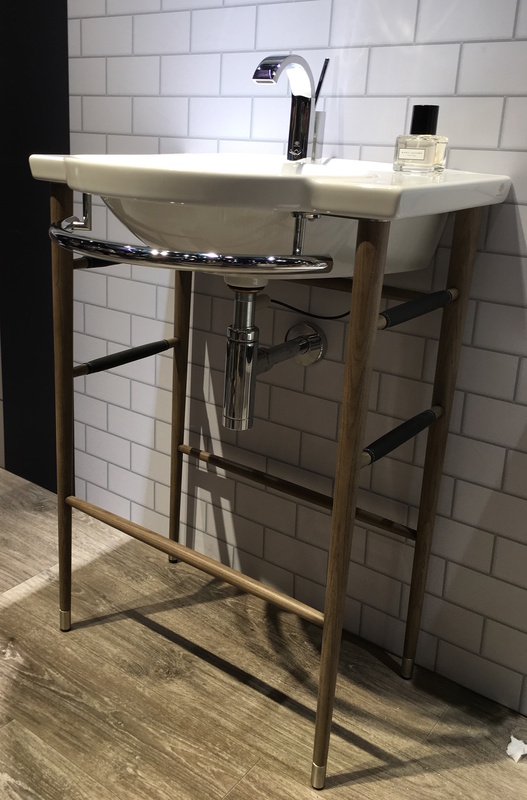 Available in Graphite and Light Ash wood finishes, this exceptional wall-mount bathroom vanity can also be installed with a convenient and style-matched towel bar (sold separately). 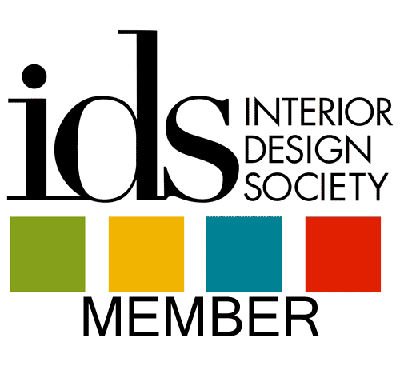 Metrie is North America’s leading manufacturer and distributor of interior finishings. 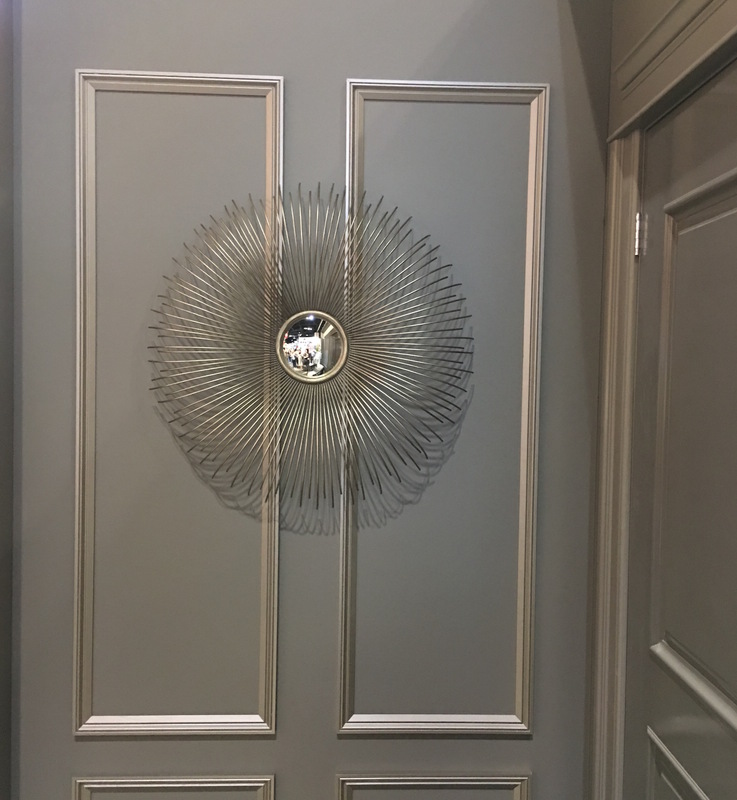 Metrie creates solutions that make it easier for consumers and building and design professionals to select, purchase and design with interior moldings and doors. 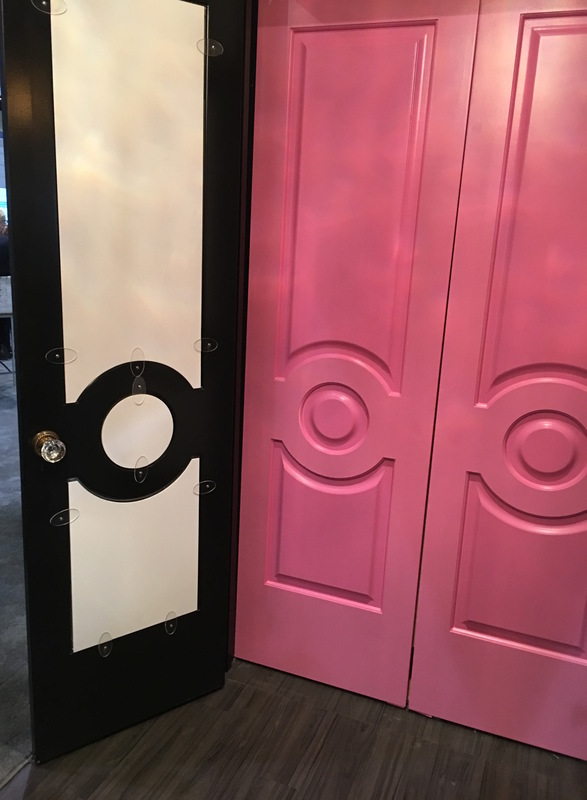 The details of the interior moldings and doors were exquisite, and the vibrant colors bring out the quality yet perfect detail an ideal production solutions for Designers and Architects. Mohawk proud to assemble 100% of our carpet products in the United States—and proud to lead the industry as a trusted brand in flooring. Smartstrand Silk Forever Clean offers maximum softness that can only be achieved through maximum durability. 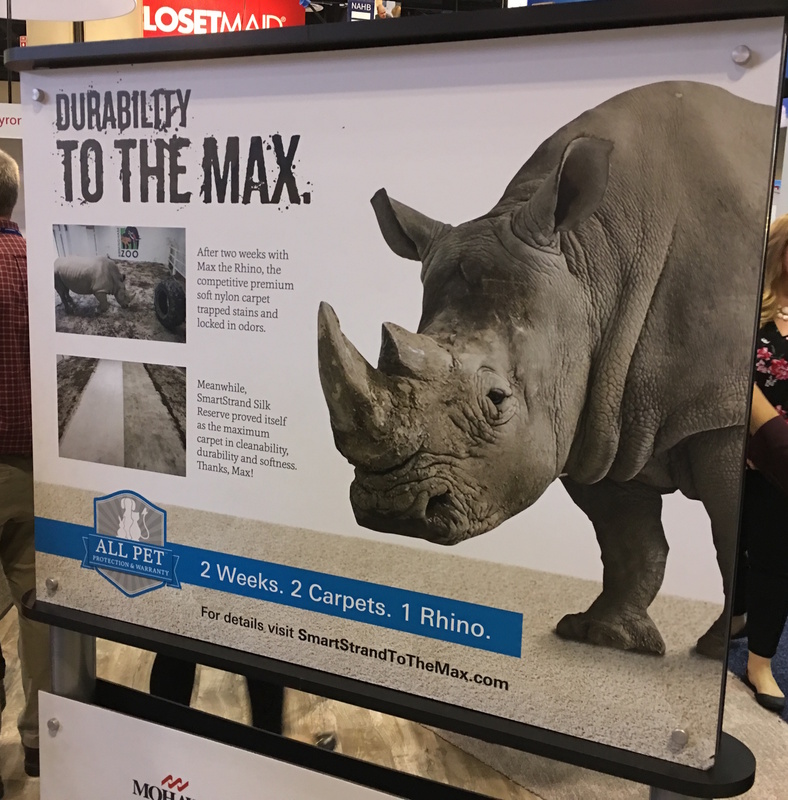 To prove, once and for all, that our ultimate carpet is as strong as it is soft, we took SmartStrand Silk to the Birmingham Zoo to meet Max the Rhino. 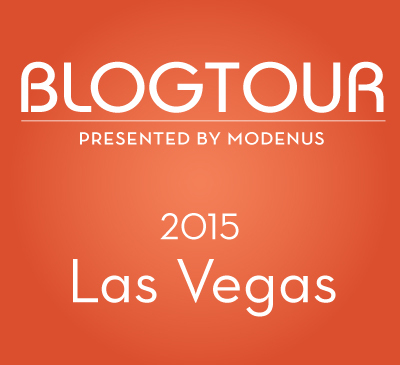 It’s the SmartStrand Challenge—taken to the Max. 2 CARPETS. 2 WEEKS. 1 RHINO. We installed both SmartStrand Silk and a competitive premium soft nylon in the zoo enclosure of Max the Rhino. After two weeks with a 5,400-pound rhinoceros, both carpets were covered with more than just mud. MADE TO LAST. MADE FOR MAX. After a thorough professional cleaning, the nylon soft carpet showed signs of matting, crushing, and stains. 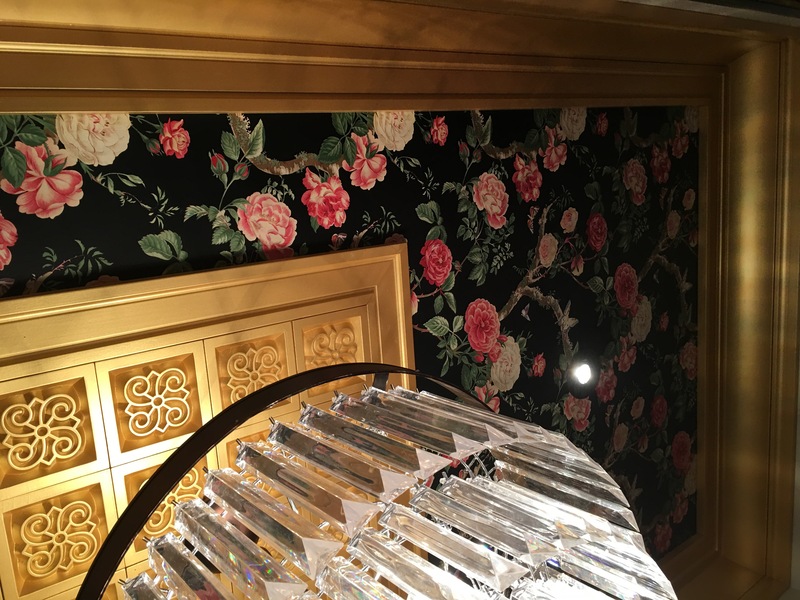 Only the SmartStrand Silk carpet released stains and remained beautiful, once again proving that SmartStrand is the most durable, easiest to clean carpet on the planet. 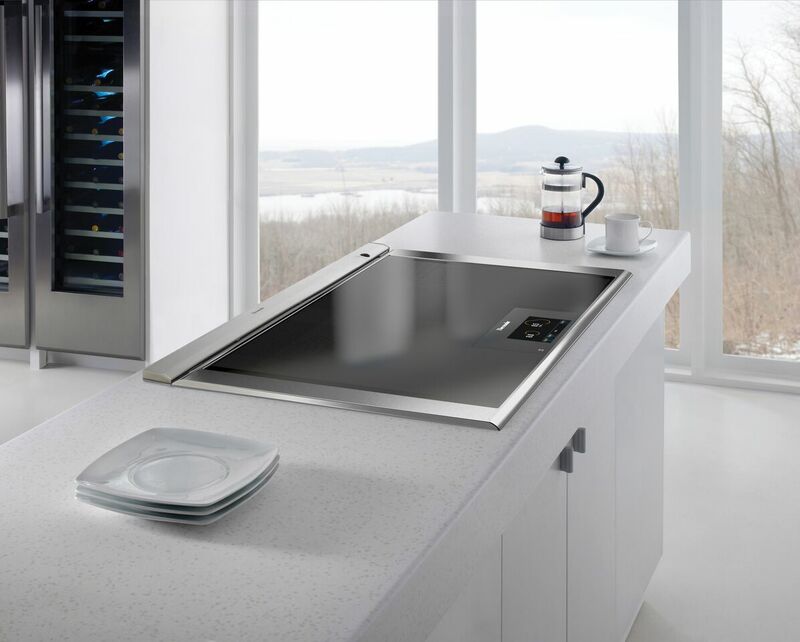 Thermador Freedom® Induction Cooktop, the first full-surface induction appliance in the luxury appliance category. Natural mapping user interface that intelligently recognized cookware size, shape and position to deliver heat without boundaries. The 6.5 inch, full color touchscreen display that recognizes pot shape, size and controls power setting and cooking time. 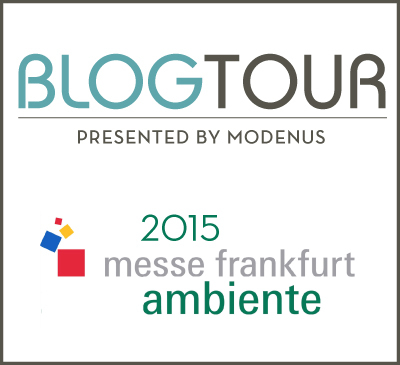 Thermador originated the built in modular refrigeration concept more than a decade ago. It has become the next generation of refrigeration. 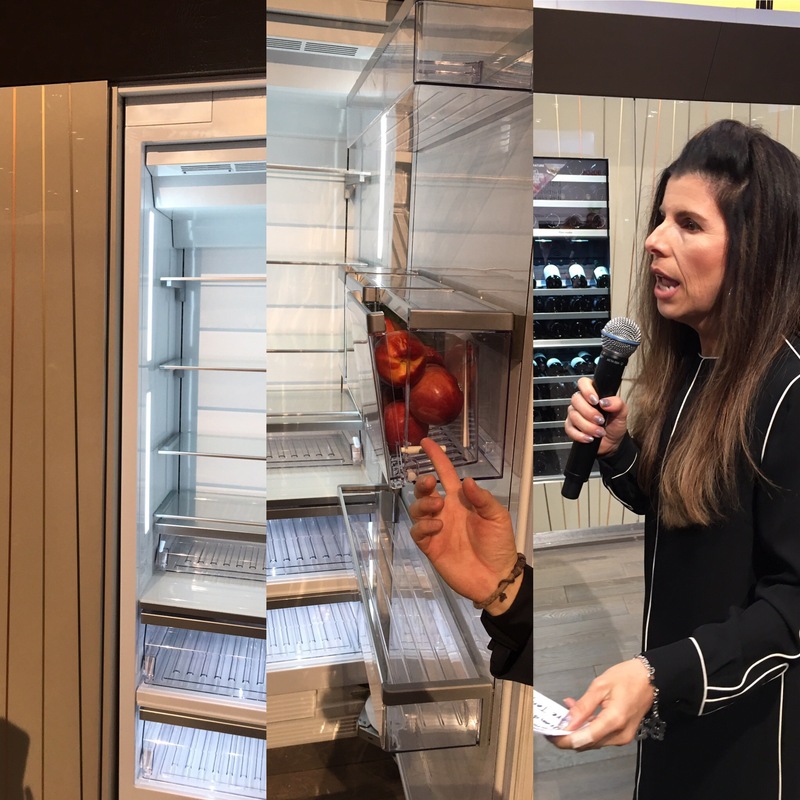 In 2017, Thermador will unveil a completely refreshed Culinary Preservation line, providing exceptional cooling storage with an amazing array of refrigerator, freezer and wine unit combinations that allow for flexibility and personalization in the kitchen and throughout the home. Since 1961, the Wellborn family has owned and operated Wellborn Cabinet, Inc., located in Ashland, Alabama. The bathroom cabinet caught my eye from a functionality standpoint yet magnificent looking and allowing one to remove items from the shelves to get ready without the interruption of using the mirror at all times. 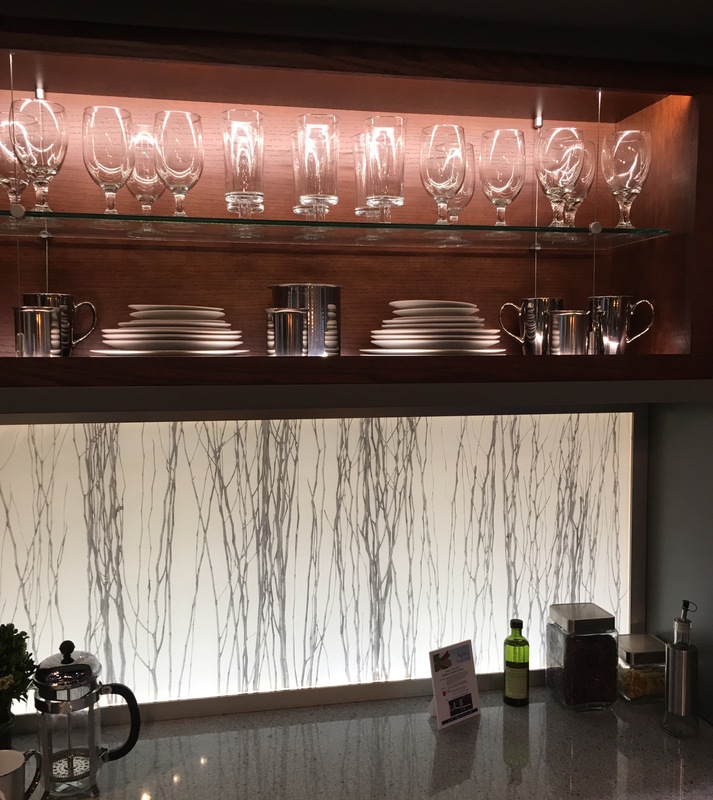 Did you know Wilsonart laminate is 70% paper? Not only is it regarded as the most environmentally friendly surface? Laminate with AEON™ Technology outperforms traditional laminate on wear resistance, as well as scratch/scuff/mar resistance. In fact, Wilsonart had to invent a new testing method to illustrate the improvement. 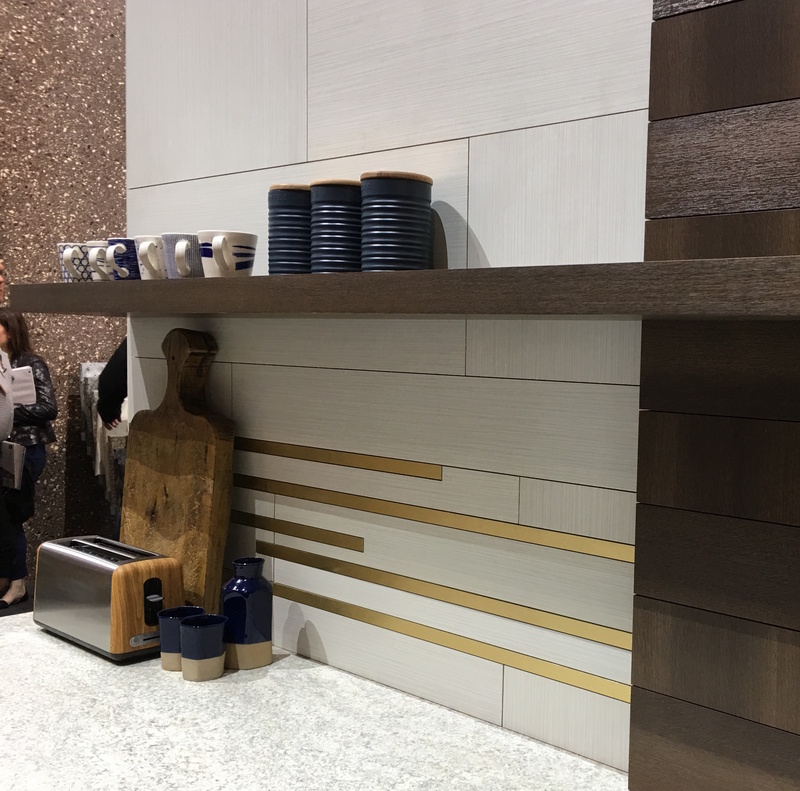 Laminate finishes offer a range from dramatic and playful to natural and subdued. 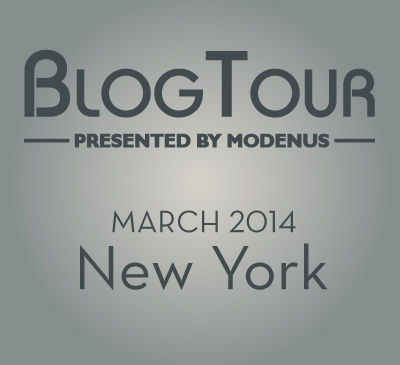 Thank you for supporting me all the years with my blog posts.